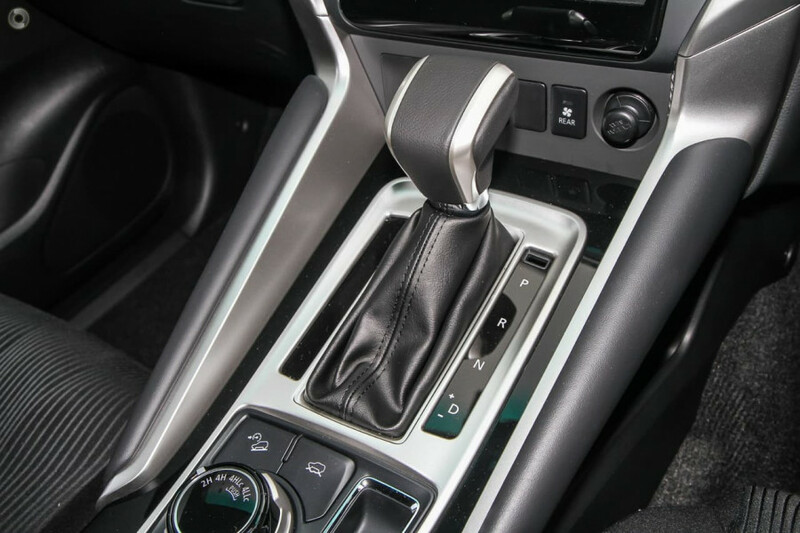 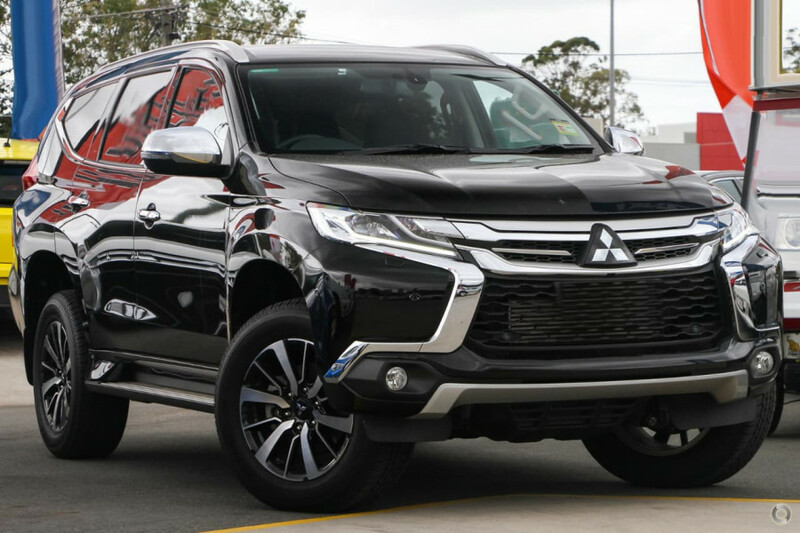 I'm interested in a New 2019 Mitsubishi Pajero Sport Black Edition (stock #M20171). 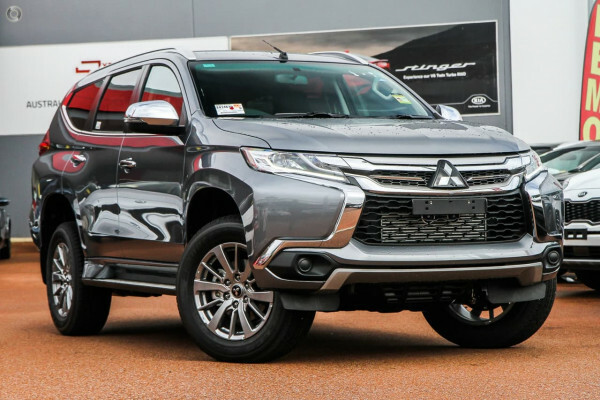 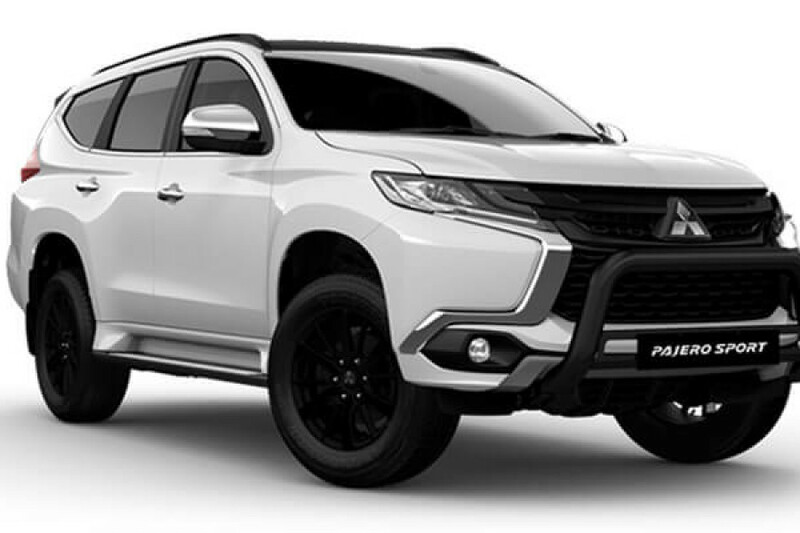 I'm interested in a New 2019 Mitsubishi Pajero Sport Black Edition (stock #M20050). 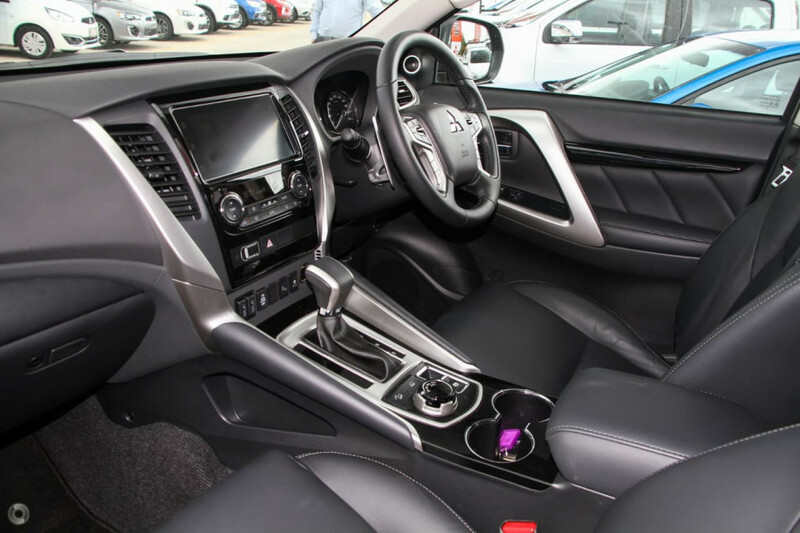 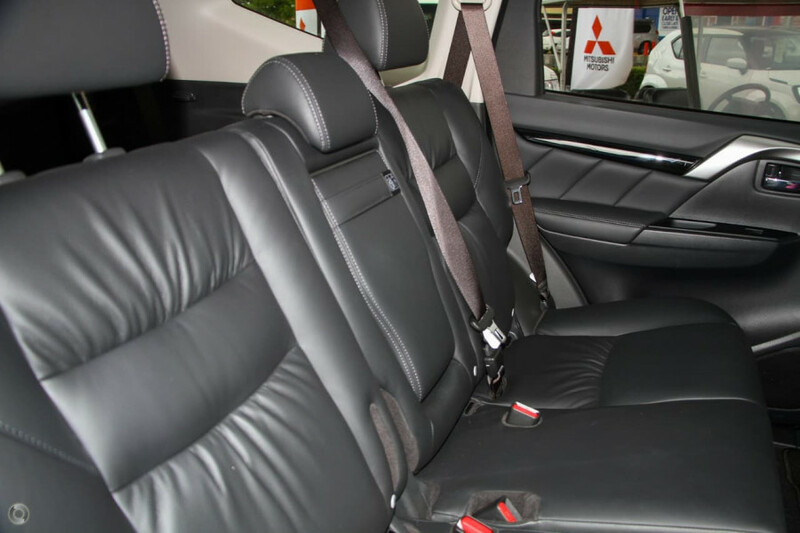 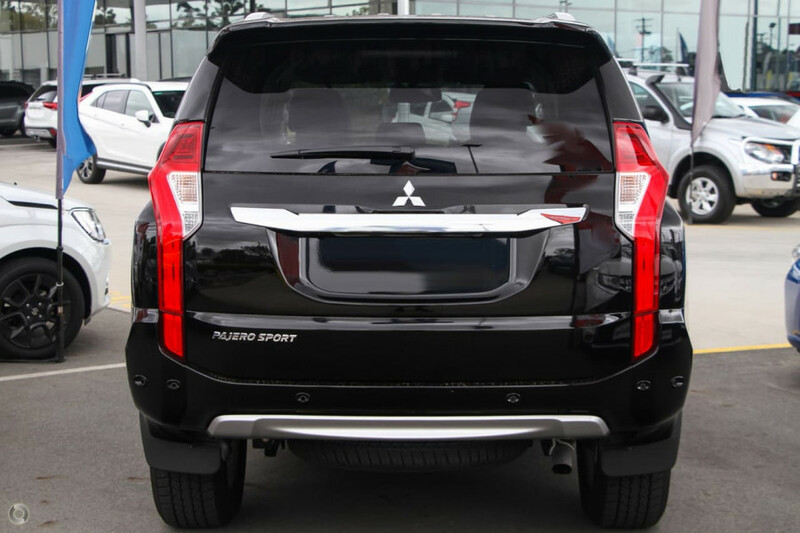 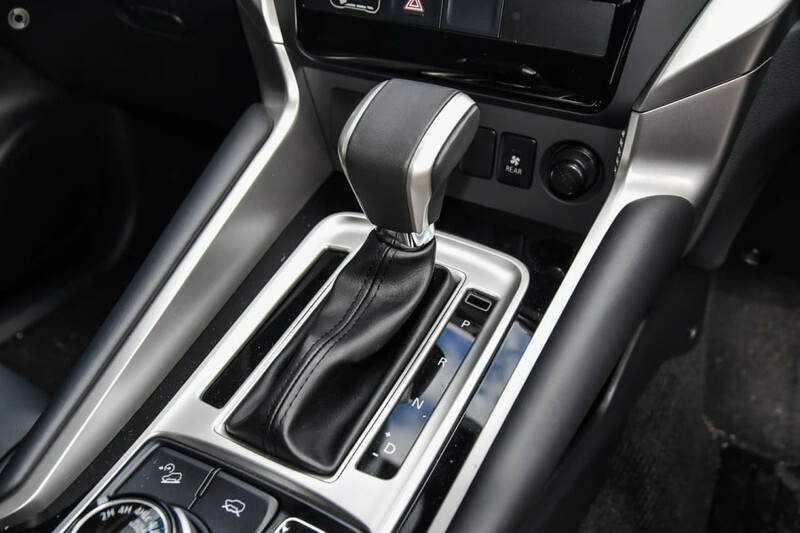 I'm interested in a Demo 2018 Mitsubishi Pajero Sport Black Edition (stock #M20099). 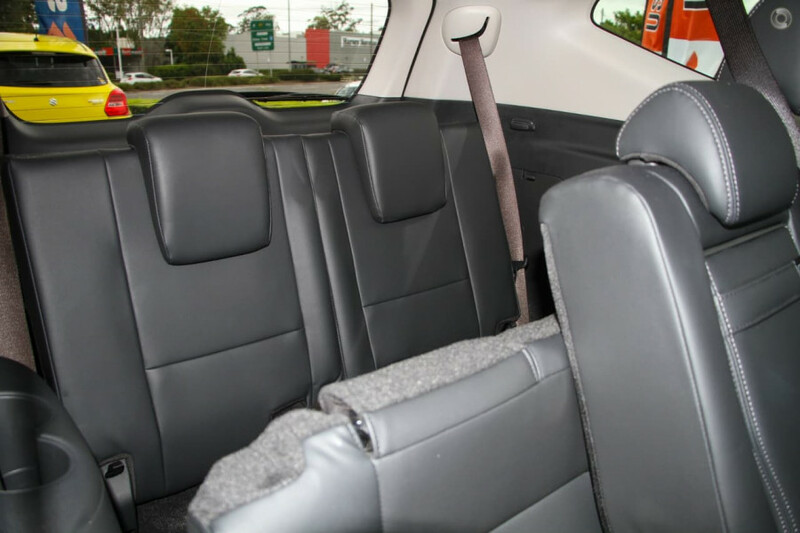 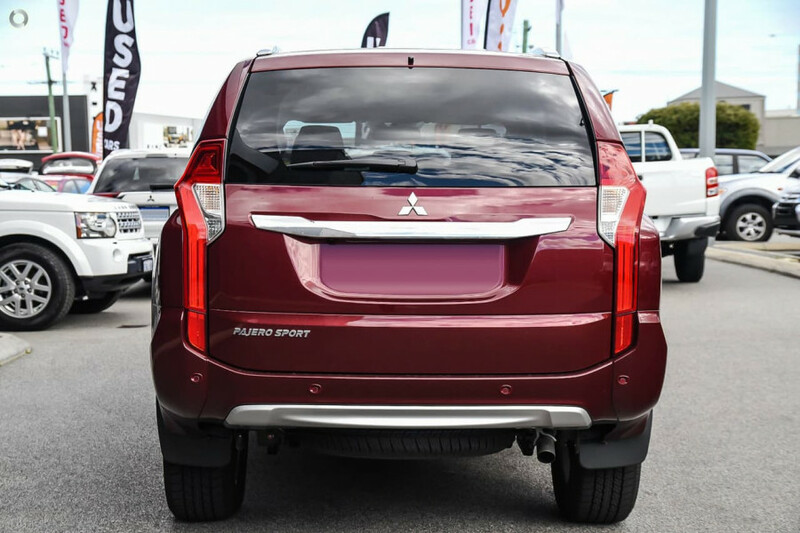 I'm interested in a New 2018 Mitsubishi Pajero Sport Exceed (stock #M20094). 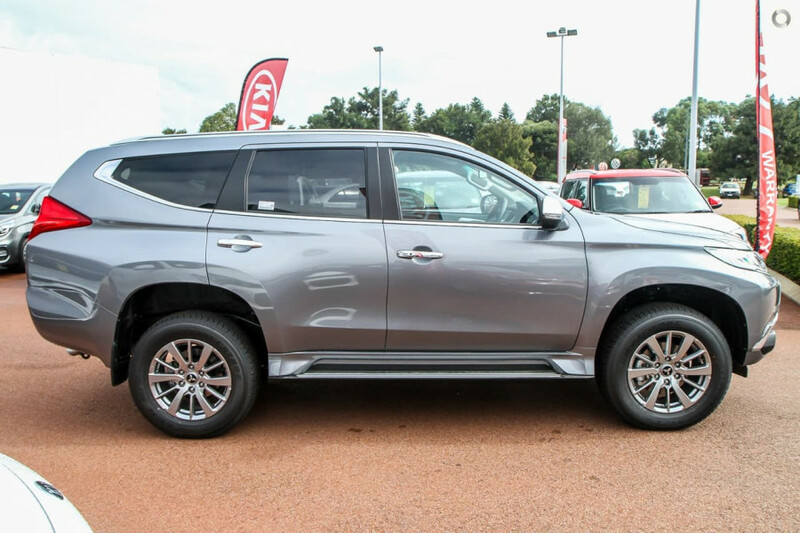 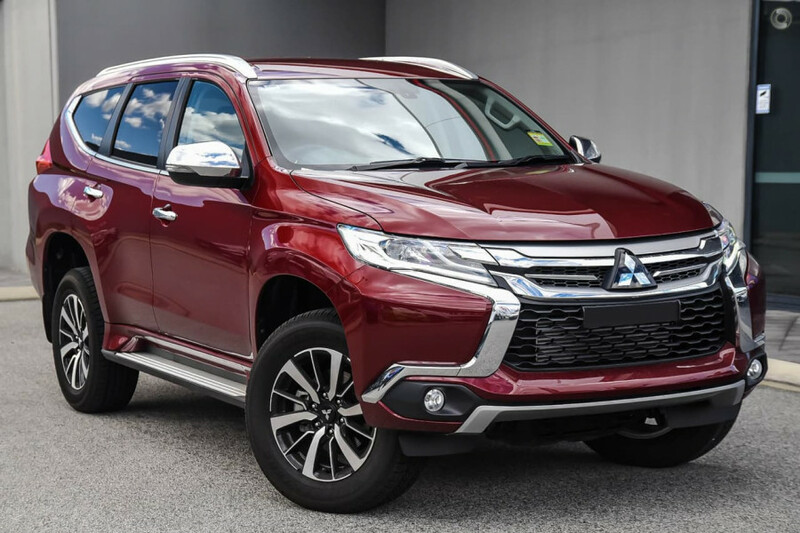 I'm interested in a New 2018 Mitsubishi Pajero Sport GLS (stock #M20092). 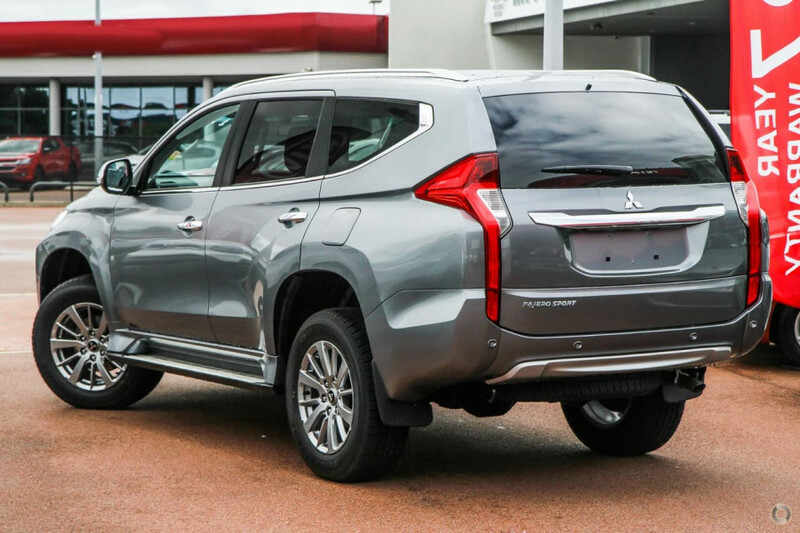 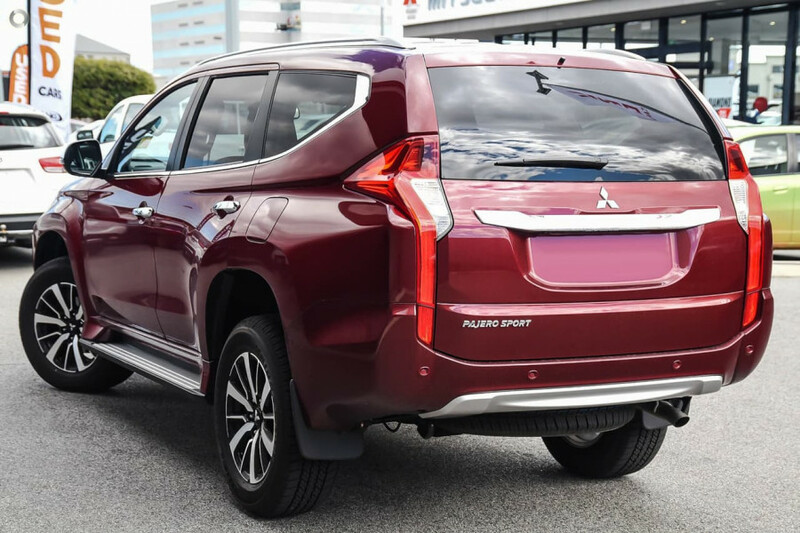 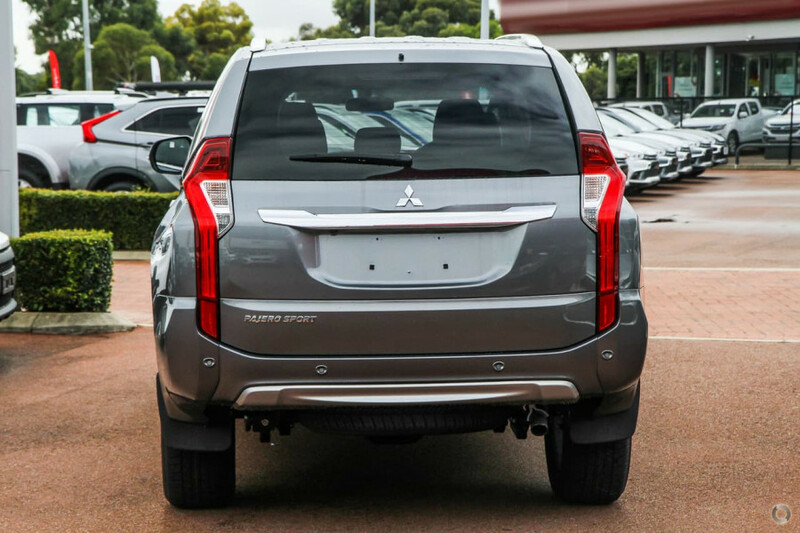 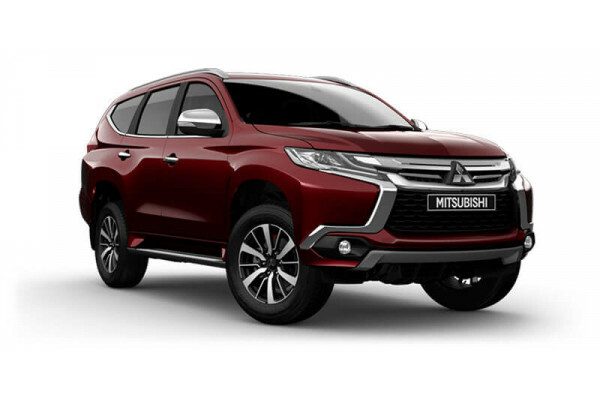 I'm interested in a New 2018 Mitsubishi Pajero Sport GLX (stock #M20085). I'm interested in a New 2018 Mitsubishi Pajero Sport Black Edition (stock #M20025). 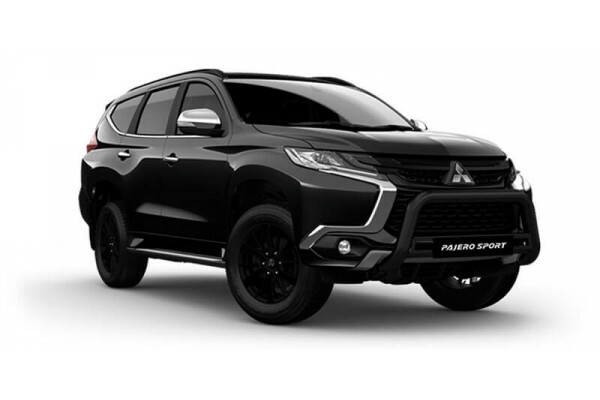 I'm interested in a New 2018 Mitsubishi Pajero Sport Black Edition (stock #M19997). 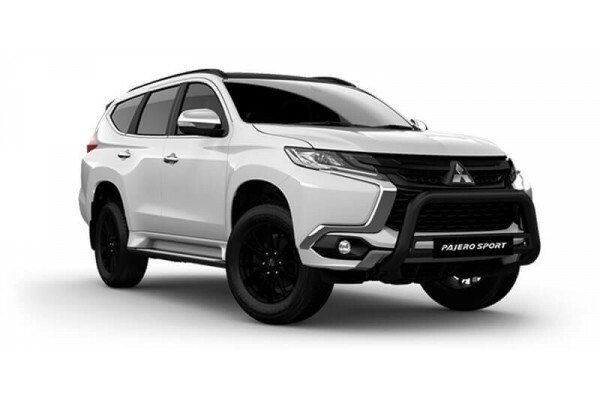 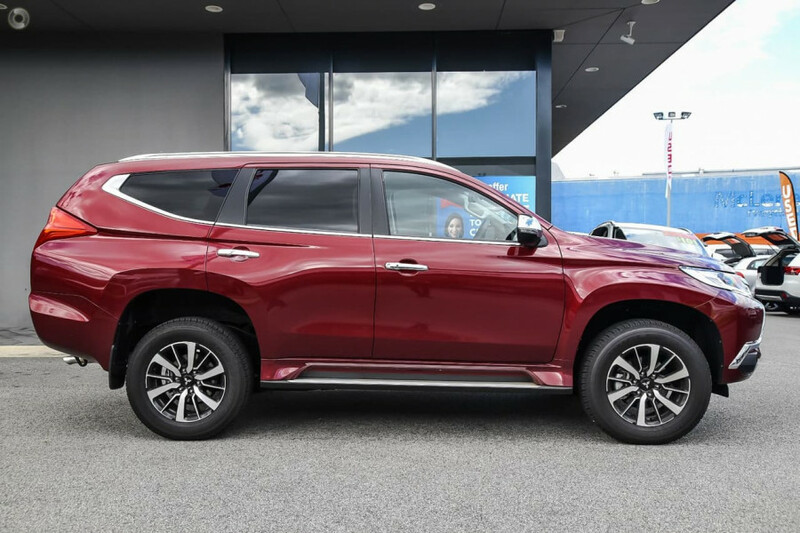 I'm interested in a Demo 2018 Mitsubishi Pajero Sport GLS (stock #M19922).